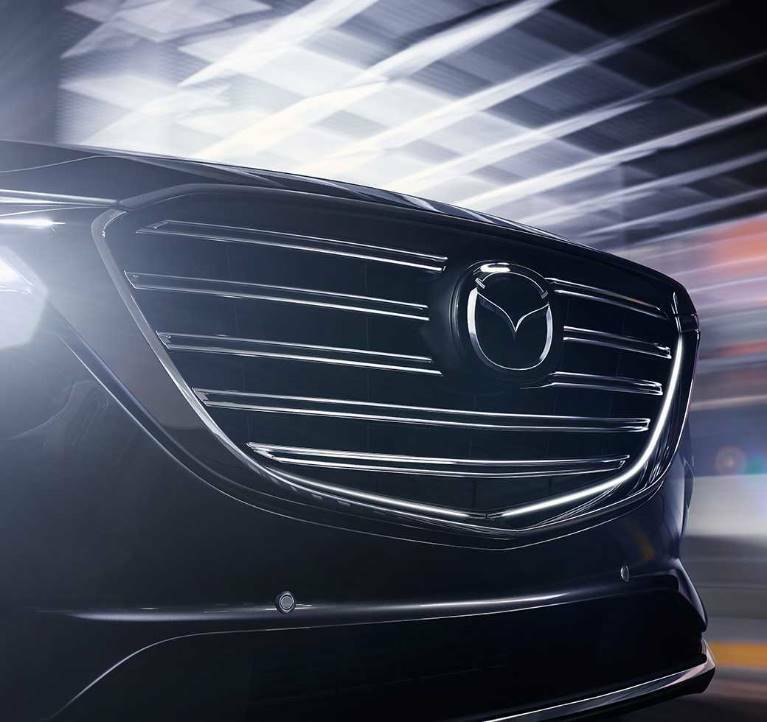 At Mazda, we believe every detail makes driving better. 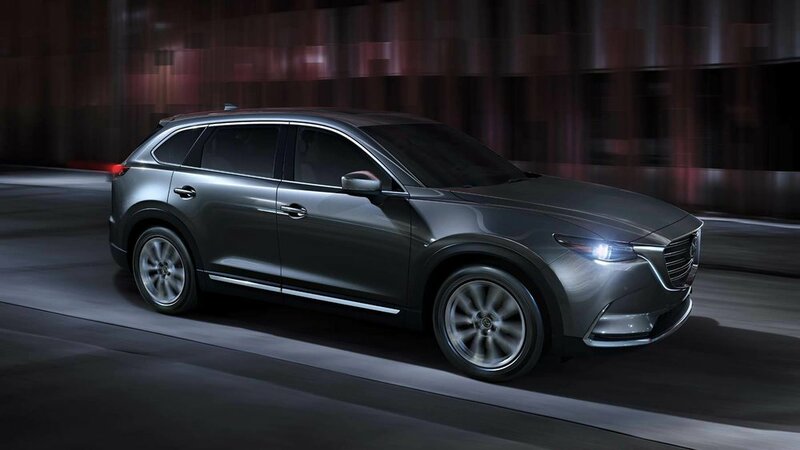 That’s why we used the most premium materials to craft the Signature Trim of the all-new Mazda CX-9. 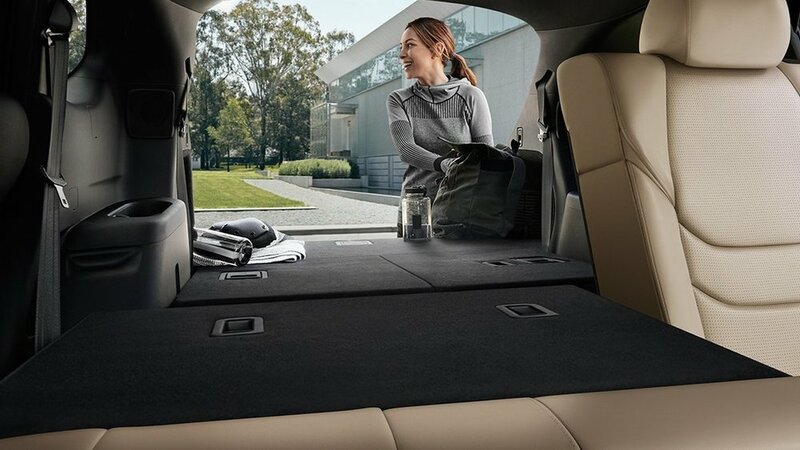 From Nappa leather, to sculpted aluminum, to the same genuine Rosewood used in some of the world’s finest musical instruments, this vehicle produces a multi-sensory driving experience of sophistication and indulgence. 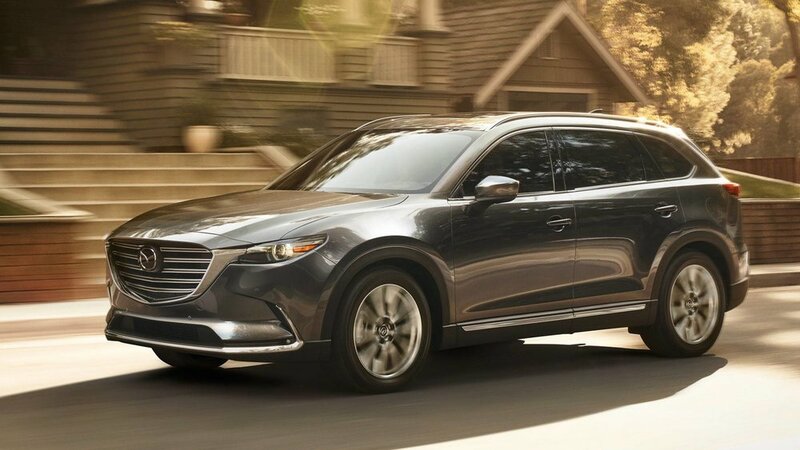 Available in front- or all-wheel drive, the CX-9 delivers three dedicated rows of seating for seven passengers, with the back two rows easily dropped to maximise luggage space.